Is there a reason to hire a property management company when you can do it yourself? As there are so many landlords who manage their own property, so why do you want to reduce your income from your property. If you think so, go ahead and read on to see how you can benefit if you hire Lisa home solutions as your property management company. It would be quite difficult to measure money against the amount of stress you have to go through in order to manage your property and the daily tasks associated with it, right from paying the utility bills on time, attending to tenants untimely complaints and if you miss the track of things it can really get bad, burdening you with stress and additional costs. In turn hiring Lisa home solutions can take off all your responsibilities as they are the experts in this field and have been in business for over a decade, they are available 24X7 a week and 365 days of the year. All these are just compelling reasons, but they are only valid when you find an excellent property management company. 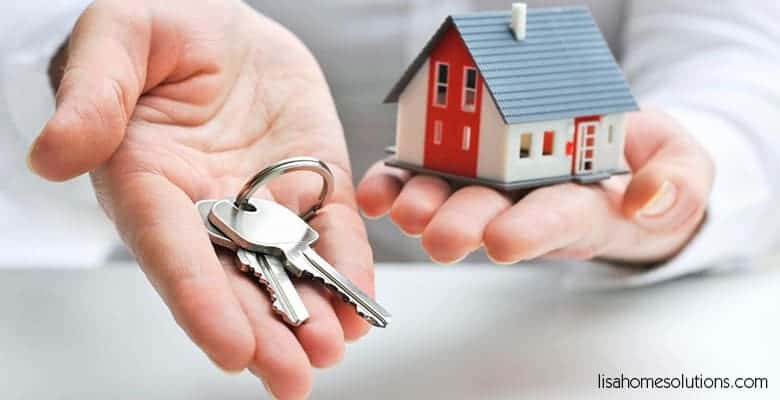 You can Use our tips on hiring a good property management company “Think twice before lending your house keys. Hiring a Property Management Company”. Its only following these steps can ensure that you can make your life simple and your investment shine. So in your spare time you can concentrate more on improving your business and health, spending more time with your family. Think twice before lending your house keys. How to hire a Property Management Company?